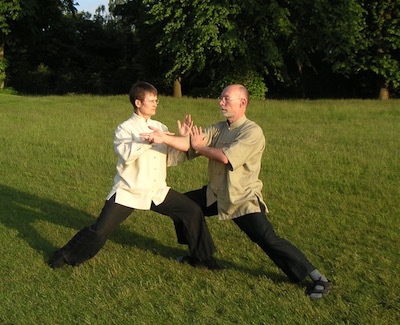 Karel has been studying Internal Martial Arts since 1978 and teaching since 1984. 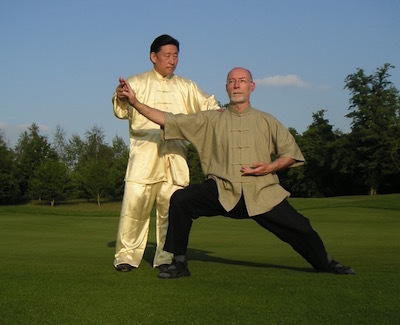 In March 2006 Karel was accepted as a lineage disciple (20th generation of Chen style) by Master Chen Xiaowang. Eva has been studying Internal Martial Arts since 1982 and teaching since 1986. 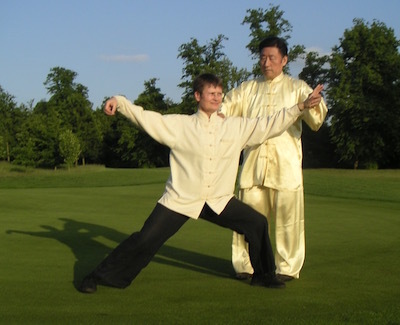 In March 2006 Eva was accepted as a lineage disciple (20th generation of Chen style) by Master Chen Xiaowang. for classes taught by Karel or Eva, contact CIAA.